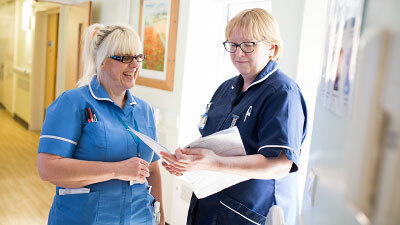 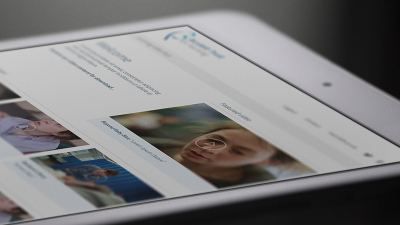 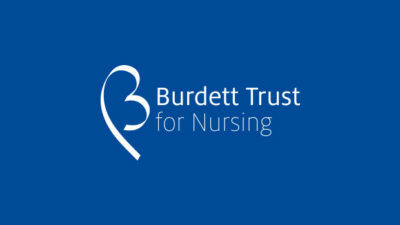 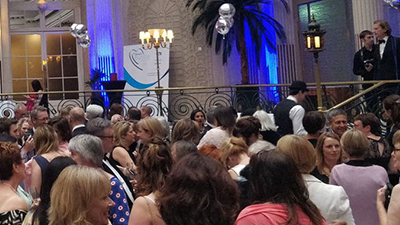 As a registered charity The Burdett Trust for Nursing is able to accept charitable donations to support its work. 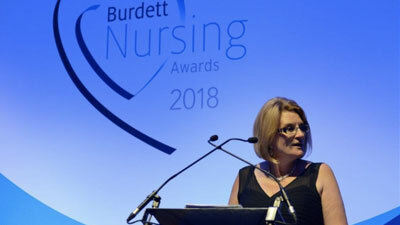 Please contact Shirley Baines, Chief Executive for more information. 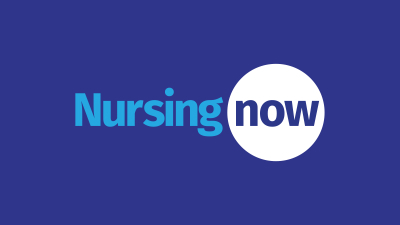 For all Nursing Now enquiries, please visit the website at www.nursingnow.org for more information or contact info@nursingnow.org.